Tickets to FanExpo Winner Is! 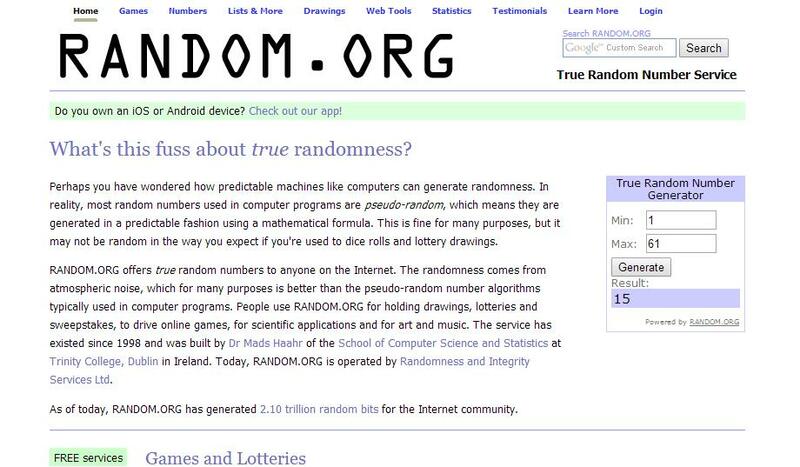 We selected the winner by putting 1-61 into random.org’s random number generator (screenshot below). Mandy will be emailed directly about her tickets. Congratulations!!!! Thank you again everyone! We hope to see you at the show! ← Gloomth Makeup Tutorial RoundUp!